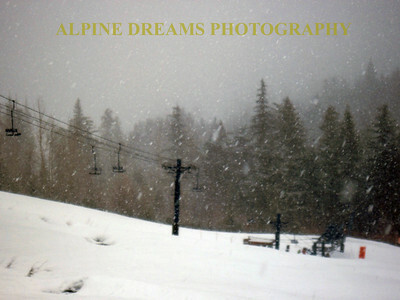 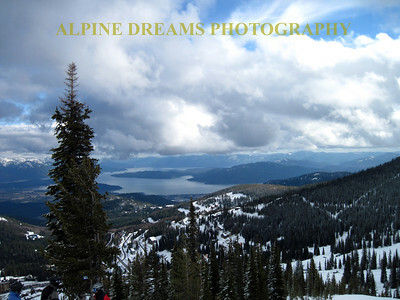 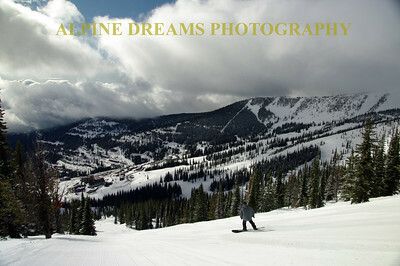 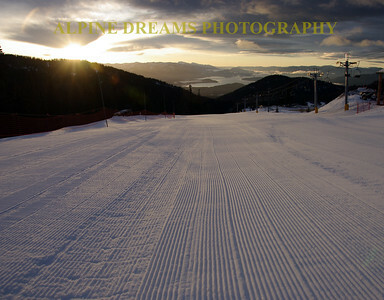 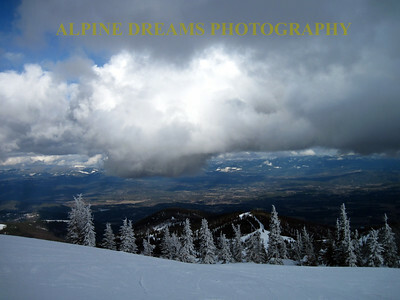 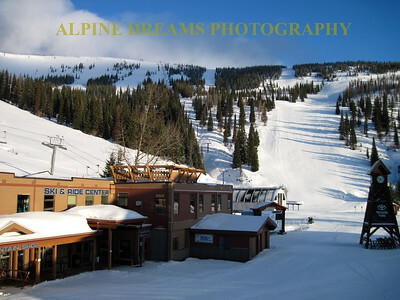 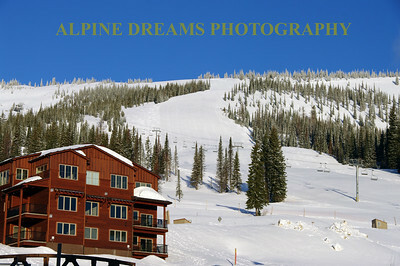 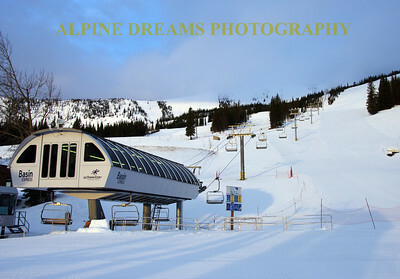 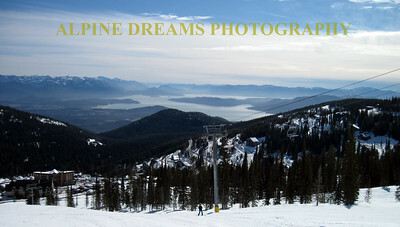 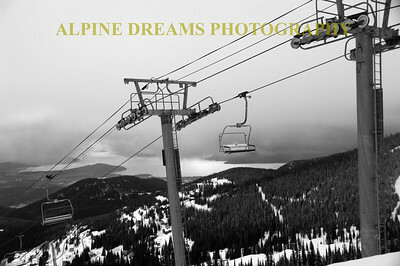 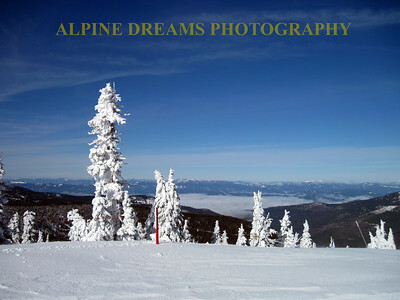 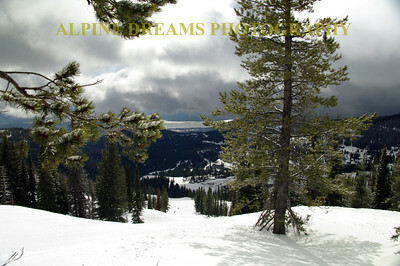 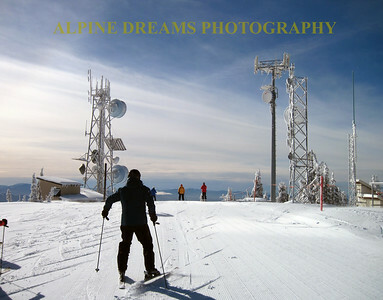 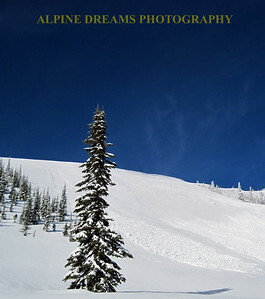 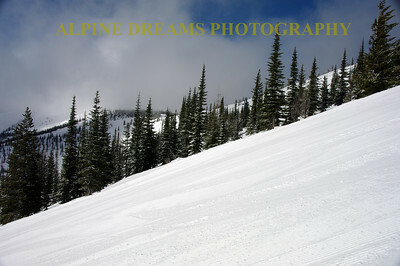 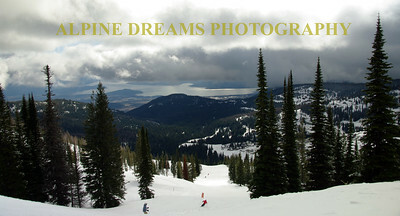 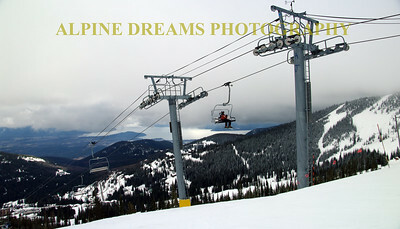 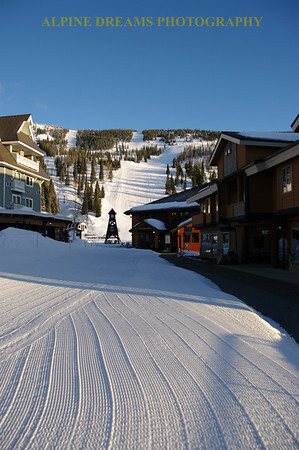 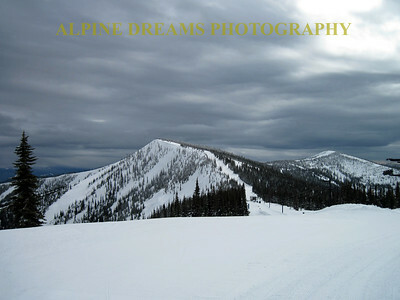 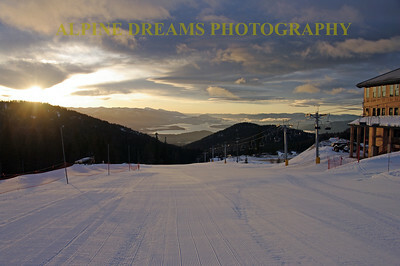 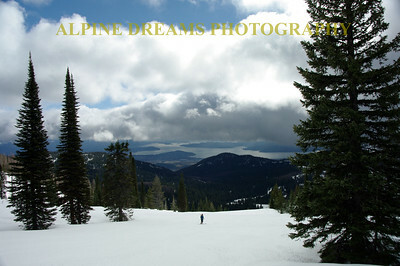 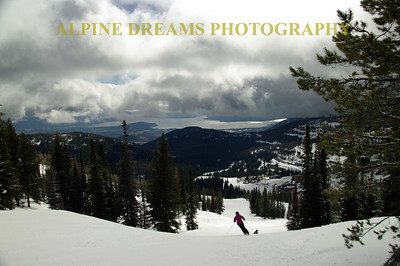 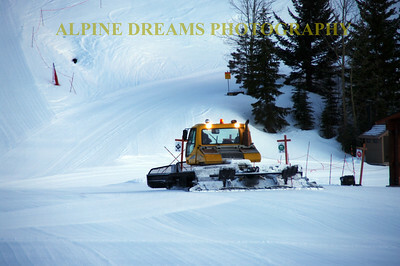 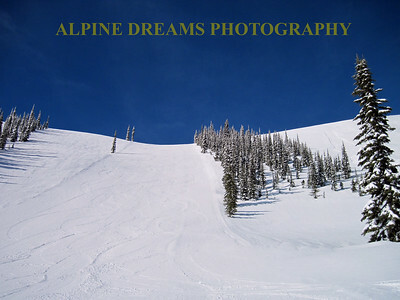 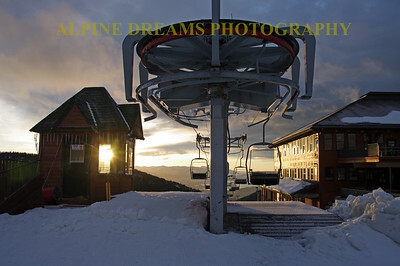 These shots were taken while skiing in SCHWEITZER Mountain. 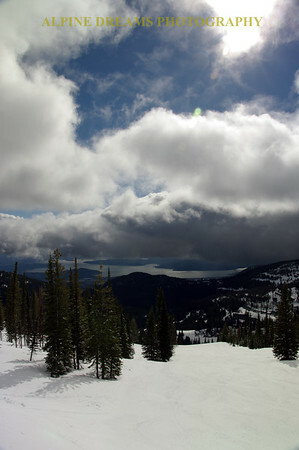 It is located in the northern section of Idaho about 40 miles from the Canadian border. 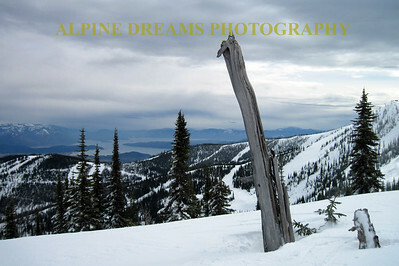 The range is the Selkirk mountains. 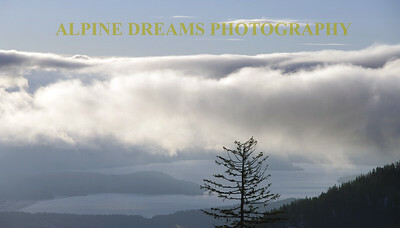 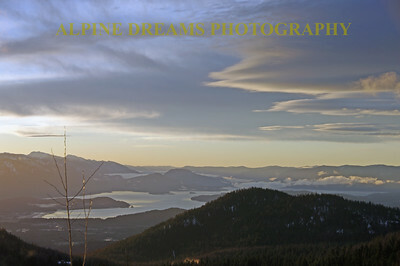 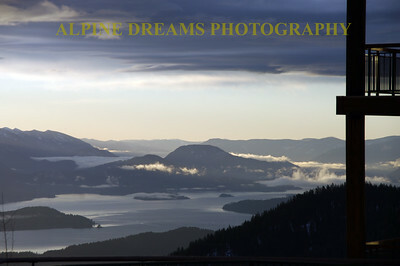 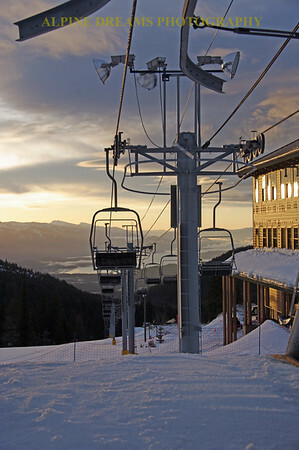 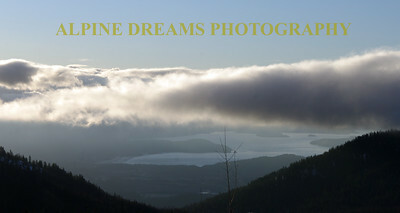 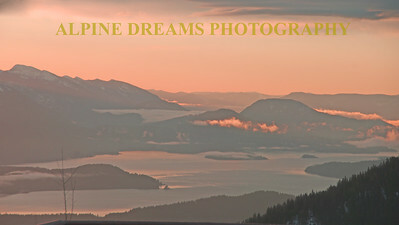 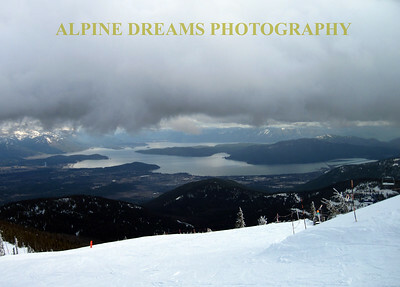 views of the lake and Sandpoint Idaho are visible from the peaks. 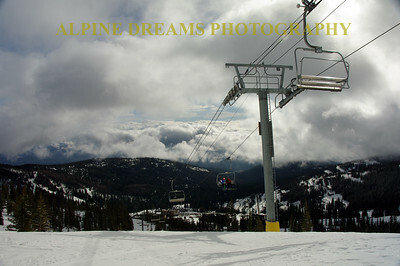 The scenery and the lack of crowds is an Awesome bonus.